With rapid improvements in printing technology and several brands competing for market share, today laser printers are available in a wide variety of prices. 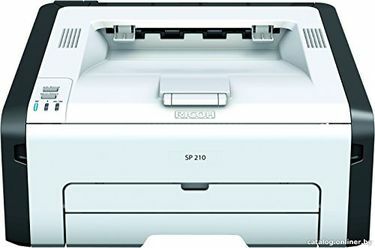 From simple entry-level models to higher-end models with several advanced features, you can find a wide variety of laser printers in India. Some of the benefits of laser printers include fast printing speeds, low operational costs, minimal maintenance and added functionality. Though laser jet printers have a higher initial cost compared to inkjet printers, they are cheaper in the long run. Make use of the updated price list here that features 88 laser printers to help you find the best one that suits your budget, as well as user preferences. 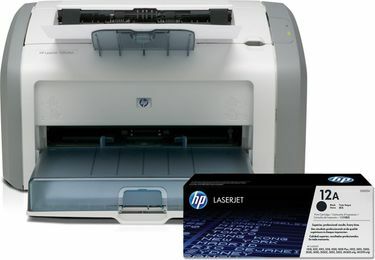 The laser printer prices listed on this page were last updated on 19th April 2019. 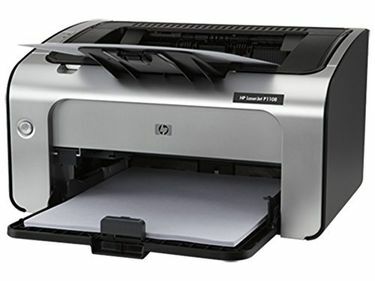 Some of the popular brands that sell laser printers for home usage, home office or small offices include Epson, HP, Samsung, Dell, Canon, Brother and several others, and you can find them all here. 1. 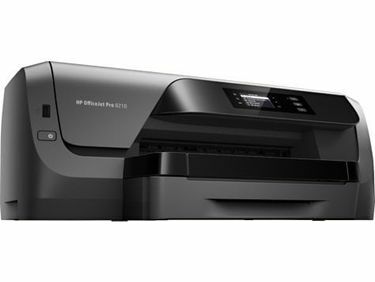 What are the best laser printers available to buy online in india? 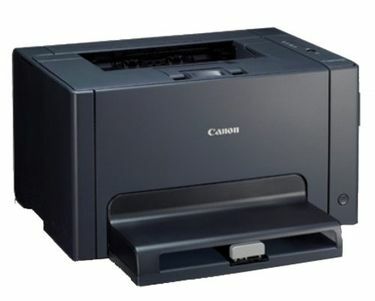 Currently, you can pick some of the best laser printers under notable brands like HP, Samsung, and Canon. 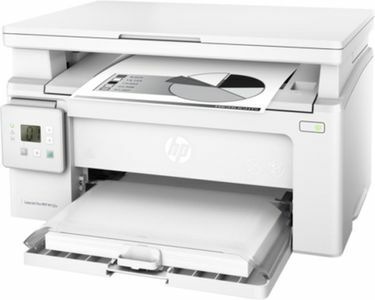 One of the best-selling laser printers in India is HP LaserJet Pro M1136. 2. How does the quality of print vary between laser and inkjet printers? The most distinguishing factor is that Inkjet printers use ink cartridges while laser printer use toner to print. The laser printers use a toner that is an electrically charged powder to scan a laser beam across photoreceptors. 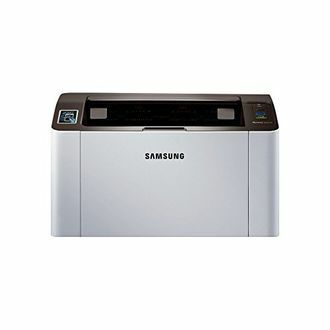 This difference marks the cost gap between these two types of printers, wherein an Inkjet printer is more affordable. Quality-wise, laser printers produce high-quality prints taking lesser time than an Inkjet printer. 3. What are the various paper sizes that can be printed on? There are many types of paper sizes such as A0, A1, A2, A3, A4, A5, going up to A8. The most commonly used format is A4. Prices mentioned above are the best (least) price available for each item across all stores. To get prices across all stores please select (click) a given computer-printer.